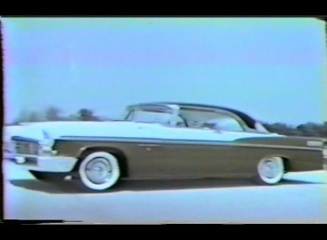 This collection of two films and several shorts showcase the 1956-1959 Chrysler models. 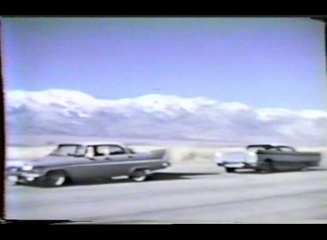 Competitive Suspension Test. 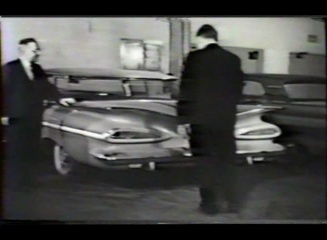 This film examine sthe suspension system of the 1958 Chrysler and shows why it is superior to other manufacturers. The Big Difference. 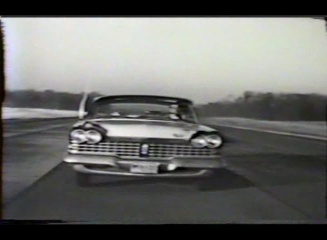 This film shows the 1959 Chrysler and Plymouth models against their competitors from other automobile manufacturers. 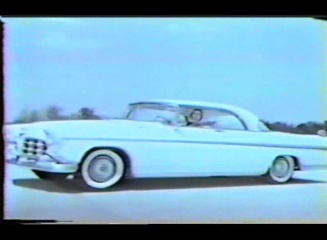 1956 Chrysler Shorts. 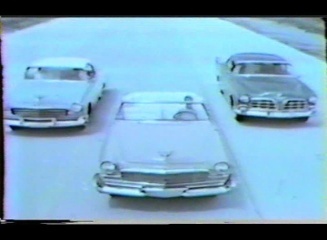 This is a collection of three films showcasing the 1956 Chrysler models and features to the dealer network. Note: There are a few spots where a few seconds of sound is missing in these shorts. This DVD has a runtime of approximately 54 minutes.